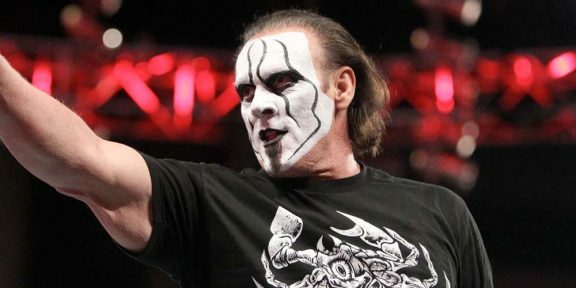 After announcing that Sting would be part of the WWE 2K15 as the pre-order exclusive, WWE started selling official Sting merchandise on the WWEShop.com. Selling someone’s merchandise requires a special licensing agreement or contract so the TNA Hall of Famer has done some sort of agreement directly with WWE for sure apart from one with 2K for his role in WWE 2K15. So far there’s only one Sting shirt that’s being sold which is a black shirt and a scorpion on the front. 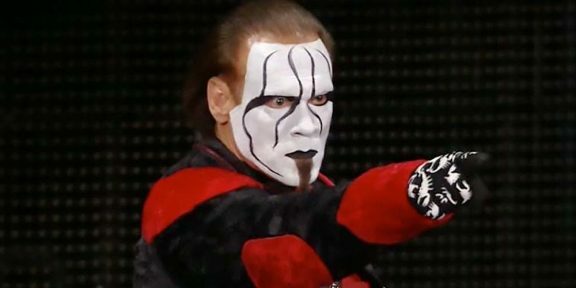 The WWE.COM website also uploaded several photos from Sting’s WCW career and a playlist of videos from his time in WCW.